Help protect student work—and student identity. 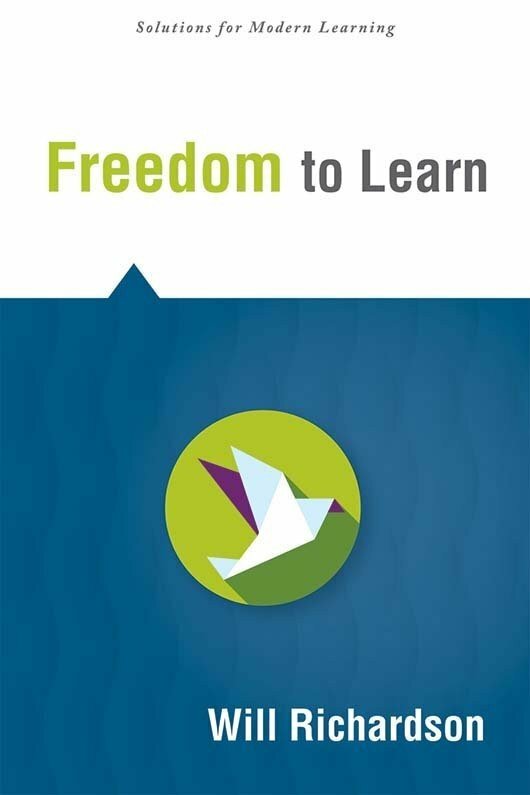 This book puts learners at the forefront to ensure they control their schoolwork, content, and data. Help protect student work—and more importantly—student identity. 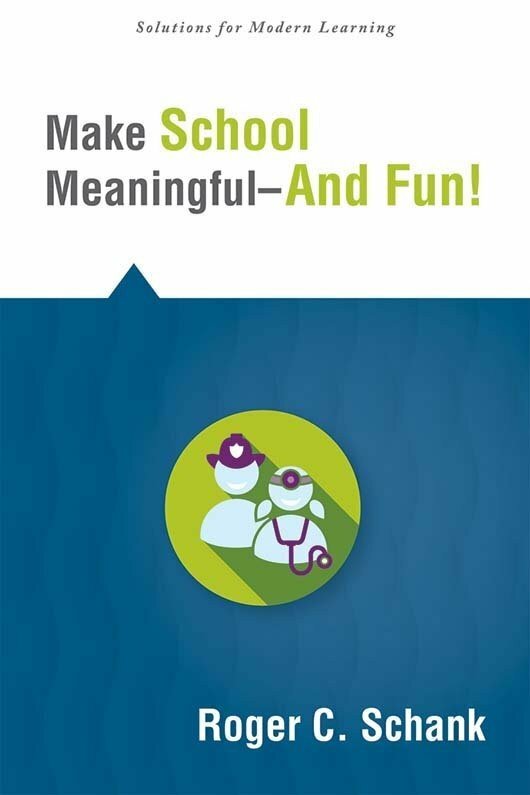 This powerful book puts learners at the forefront of education to ensure they control their schoolwork, content, and data. 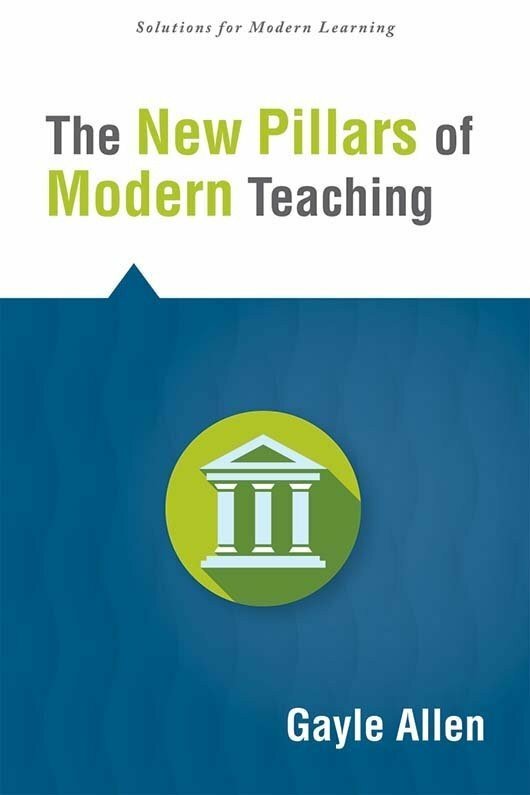 Dig deep into the digital revolution occurring in schools and classrooms, explore how to incorporate traditional instructional practices in the digital classroom, and understand the skills students need to be digitally literate. 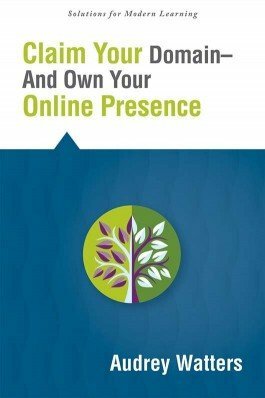 Investigate the effects of the digital world on the classroom and student work. 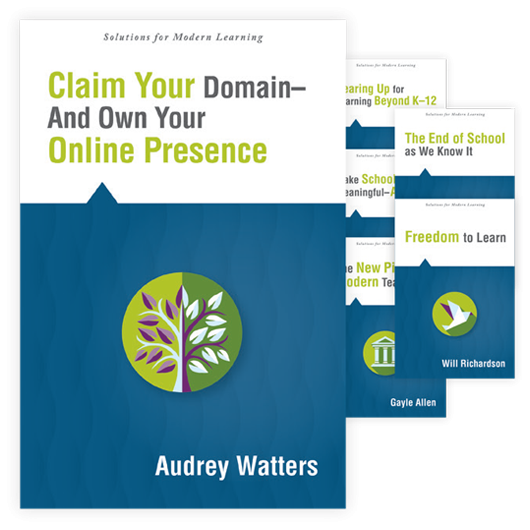 Explore ways to support learners in reclaiming a digital home for their own learning. 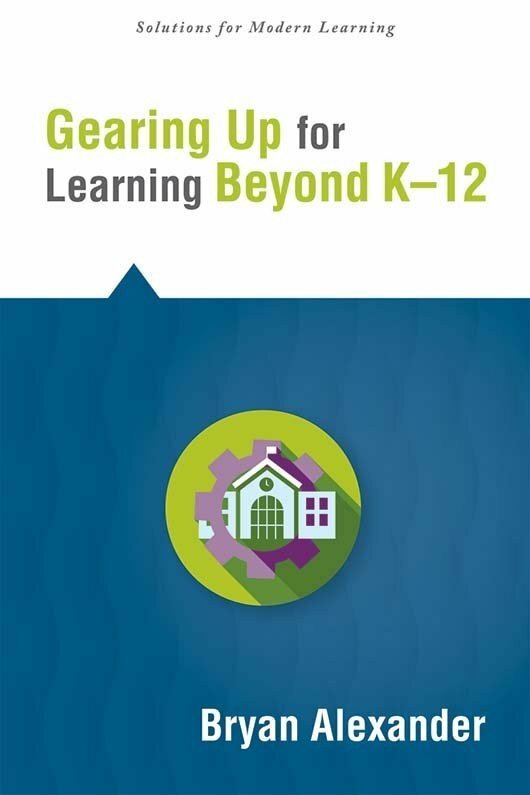 Implement practical strategies to preserve and protect student schoolwork and data. 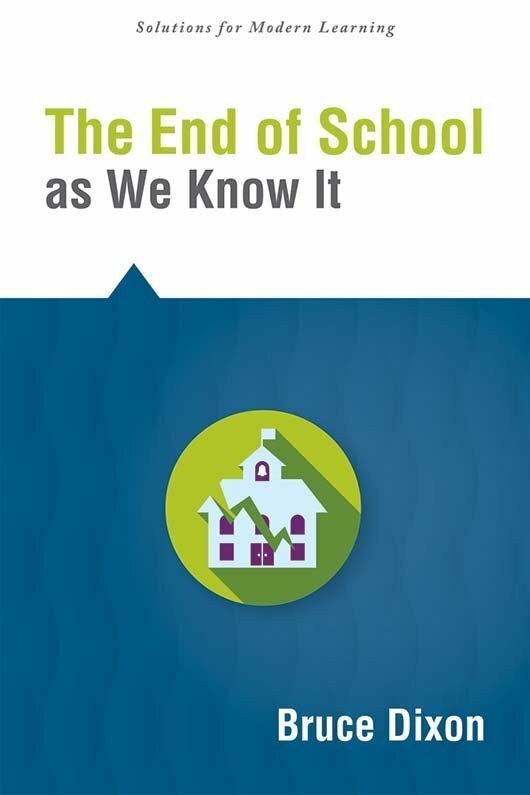 Understand how to ensure students identities are secure. Enhance the data literacy and computer literacy of students and parents.